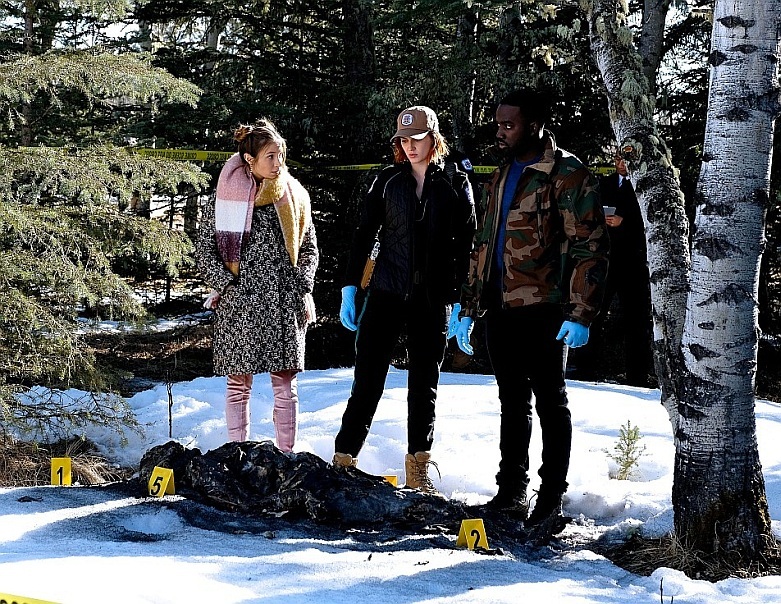 On this podcast Kevin and Bonnie discuss the ninth episode of season 2 of Wynonna Earp titled Forever Mine Nevermind (2×09). Wynonna asks Doc to make an impossible choice, while Waverly’s past becomes present. A BIG thank you to the sponsor of this podcast episode – Tellofilms.com. Be sure to listen to the podcast to get the discount code to save money when you sign up! Bonnie and Kevin’s Patreon page.